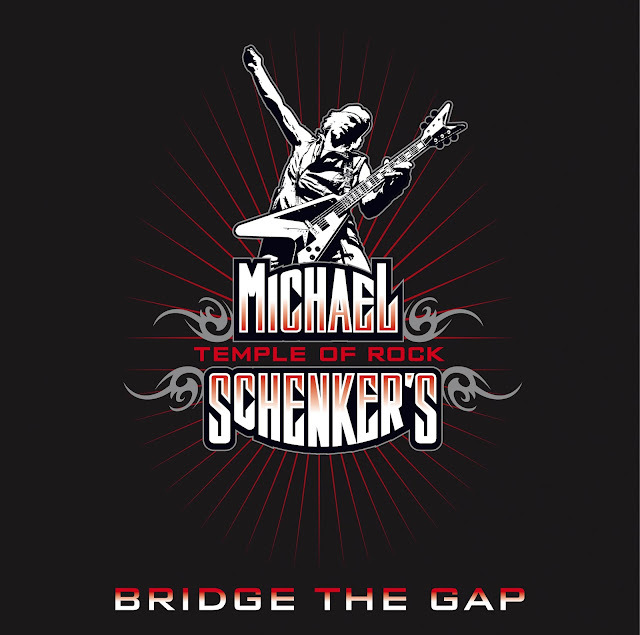 Michael Schenker`s Temple of Rock: "Bridge the Gap" is now streaming on Spotify! Michael Schenker will kick off the first round of 2014 dates with a US trek, which will feature a line-up comprised of Schenker, White, and Findlay, as well as bassist Rev Jones and drummer Pete Holmes, before the "album line-up" will take over for a World Tour starting in Japan in March. -bonus track, "Faith," sung by Don Dokken. KISS: "Animalize Live Uncensored" recorded at Cobo Hall on December 8, 1984 during KISS' Animalize Tour. It was originally aired by MTV. 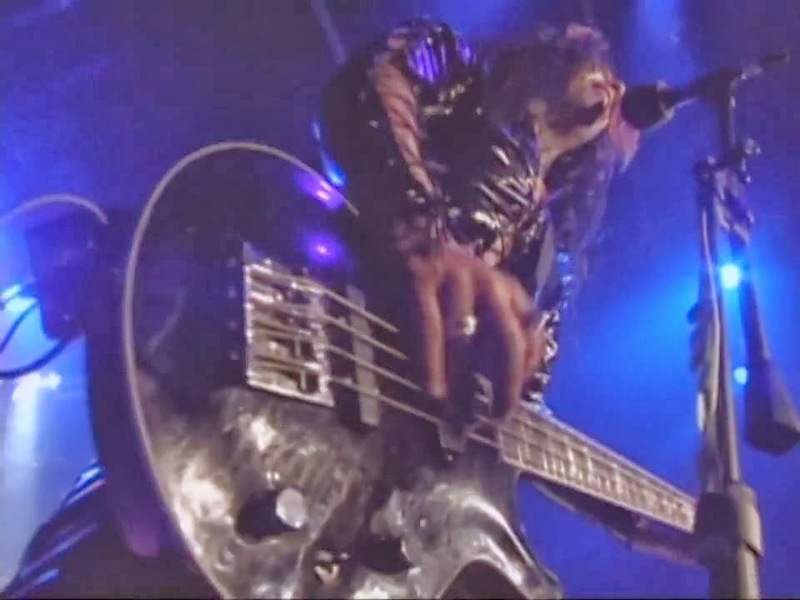 The tour featured arguably the most varied setlist KISShas ever played, featuring songs from seven of the band's studio releases up to that point. Three songs from "Animalize" were played, and many of the band's more popular songs were performed. The show was filmed on the same day temporary guitarist Bruce Kulick was named an official member, replacing Mark St. John. As suggested by its title, Animalize Live Uncensored features plenty of filthy on-stage banter from Paul Stanley. Phenomena celebrates its 30th Anniversary by performing live in 2014 for the first time ever! The critically acclaimed debut album "Phenomena" was released on Bronze Records in 1984. The Phenomena project will reissue the entire back catalogue, a remix of the 1984 album and a live DVD. 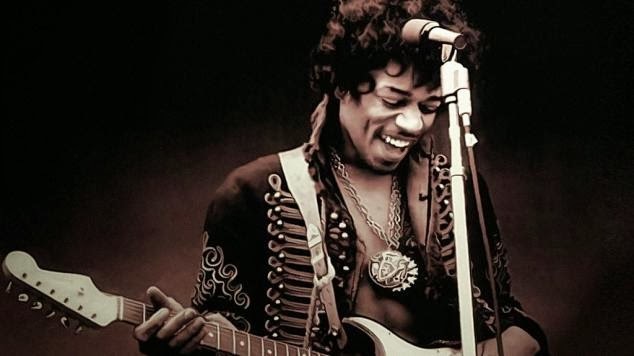 The Phenomena Project is a music concept, which has its original music roots within the rock genre accumulating album sales of over 1.2 million worldwide. 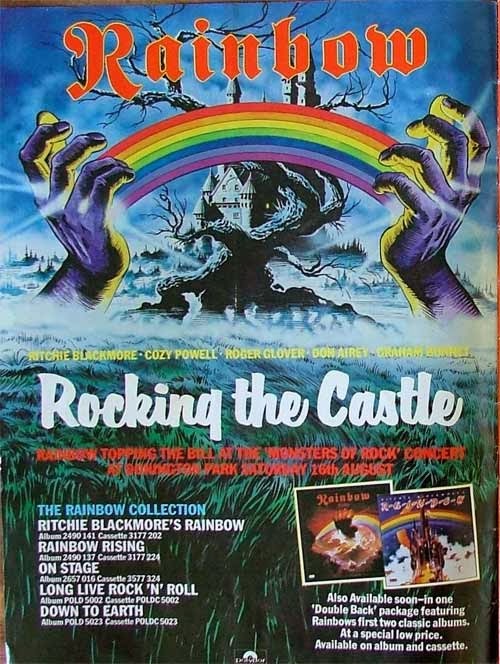 Music and performance contributions are from musicians such as; Mel Galley (Trapeze & Whitesnake), Brian May (Queen), Glenn Hughes (Trapeze & Deep Purple), Richard Bailey (Magnum), Cozy Powell (Whitesnake), Rick Saunders (Fairport Convention), Don Airey (Deep Purple), John Wetton (UK & Asia), Scott Gorham (Thin Lizzy), Ray Gillan (Black Sabbath), Neil Murray (Whitesnake & Black Sabbath), Leif Johansen (21 Guns), Michael Sturgis (Wishbone Ash) Keith Murrell (Mamas Boys) and many others. To date there are three studio albums "Phenomena", "Phenomena II (Dream Runner)" and "Phenomena III (Inner Vision)", with a new studio album currently in production with producer Simon Hanhart. 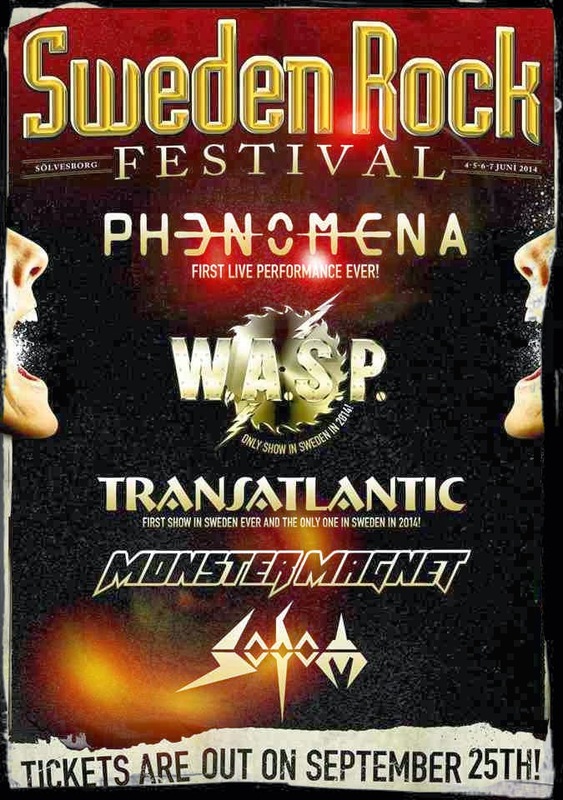 They are currently developing Phenomena as a major Rock Opera spectacular for the European Arena market in 2015 (Germany, Switzerland, Austria and Scandinavia). 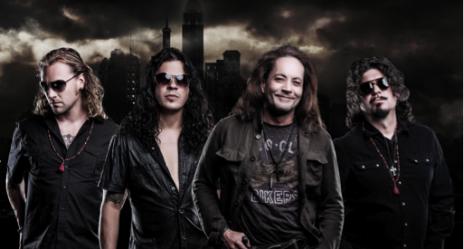 Jake E. Lee is back! 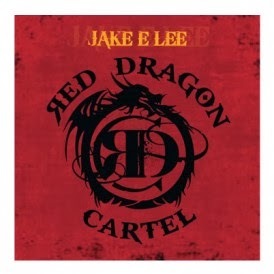 The Red Dragon Cartel CD will be out in January next year. Watch the brand new lyric video for, "Feeder", featuring Robin Zander below. Listen to samples from all the songs at Amazon. Vandenberg`s Moonkings: Adrian Vandenberg Is Back With A New Band! Adrian Vandenberg is back with a brand new band! 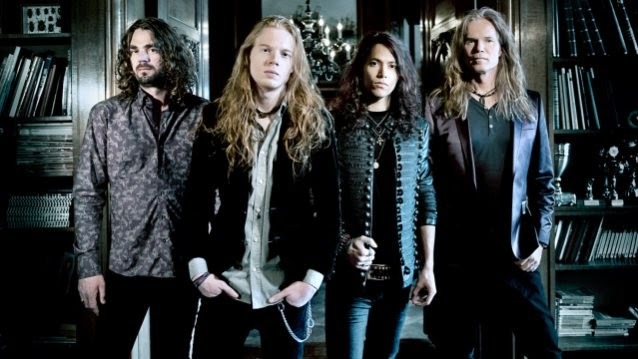 Vandenberg`s Moonkings have signed with the Mascot Label Group. 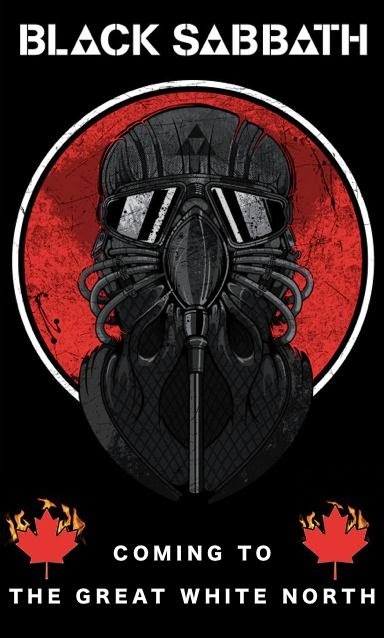 The band is currently in the studio recording its debut album for a February 24, 2014 release. An extensive European tour will follow. Join the band on facebook. "We are proud to have joined the Mascot family," says Adrian Vandenberg. "It's a great company with fantastic people that love the music they work with. 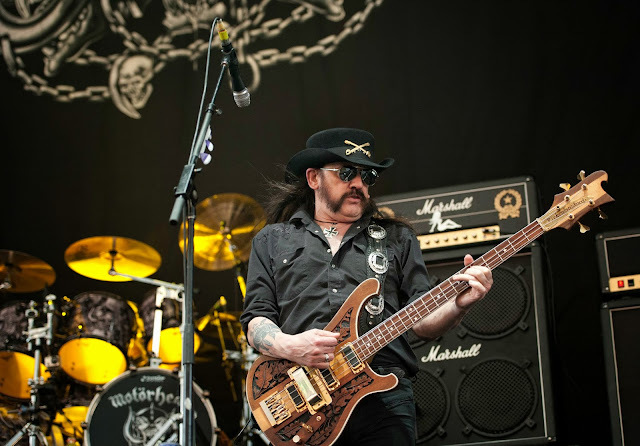 The band is raring to go and prove itself to the world, so we're anxious to finish the album and get it out there." "Adrian is one of the most outstanding rock guitarists in the world," he said. "I have always followed his career and needless to say we are thrilled to finally be working with him. Vandenberg`s Moonkings are a fresh and hard rocking new band that will surely make an impact on the scene." Black Sabbath has announced additional dates in North America and Europe in 2014. The 2014 North American concerts launch March 31 at Barclays Center in Brooklyn, New York and will include ten cities in Canada, including stops in Quebec, Montreal, Ottawa, Calgary and Edmonton, before wrapping April 26 at the Hollywood Bowl in Los Angeles, California. "Known as rock's ultimate showmen, Paul Stanley and Gene Simmons founded the hard rock supergroup KISS in the early 1970s. Since then, KISS has gone on to sell more than eighty million albums and perform more than two thousand shows around the world. The band is still touring and performing today." The 432 pages are sure to be packed with a plethora of information on this mostly private showman. 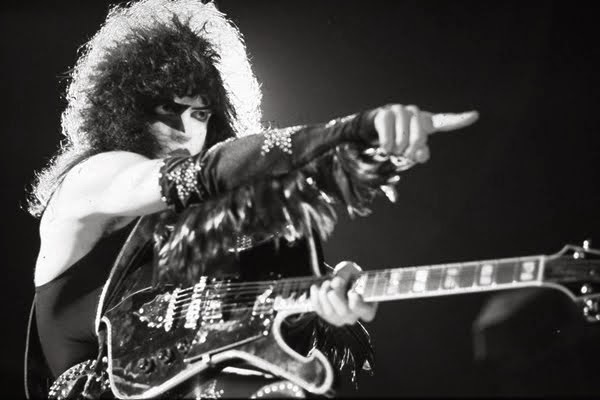 Whether you've been a KISS fan for decades or just a few months, you will not want to miss reading about the life of Paul Stanley told in his own words. The book is ready for pre-order at Amazon. W.A.S.P. : "The Sting - Live at the Key Club L.A."
The concert was originally recorded and shown as a live webcast, which happened during the band's Helldorado World Tour. "Chainsaw Charlie (Murders in the New Morgue)"
The two-hour film uses Hendrix’s own words to tell his story, illustrated through archival interviews and illuminated with commentary from family, well-known friends and musicians including Paul McCartney, band members Noel Redding, Mitch Mitchell, Billy Cox, long-time sound engineer Eddie Kramer; Steve Winwood, Vernon Reid, Billy Gibbons, Dweezil Zappa and Dave Mason. The new album was cut at the Hideout Studio’s. Produced by R. Bernard Mann. AKA Ronnie Mancuso and Jake. Executive Produced, Mixed and Mastered by Kevin Churko. The album is complete and will be released on Frontiers Records on January 28, 2014. Visit the official web site for more information. 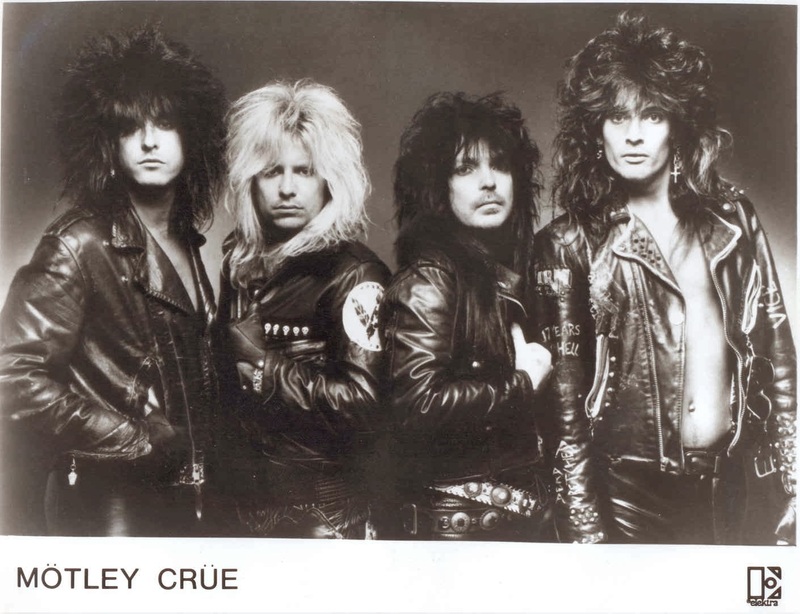 The band is also confirmed for the 2014 Monsters Of Rock cruise, set for March 29 - April 2. The setlist includes new material like the singles "Feeder" and "Deceived", as well as major hits from Jake E. Lee's glorious past: "Shot In The Dark", "Bark At The Moon", "The Ultimate Sin" (all originally recorded by Ozzy), as well as "Dreams In The Dark" and "High Wire" (Badlands). Following Lemmy's statement that he's "not quite ready to hit the road yet", the band's recently cancelled European live dates have been rescheduled as per below. 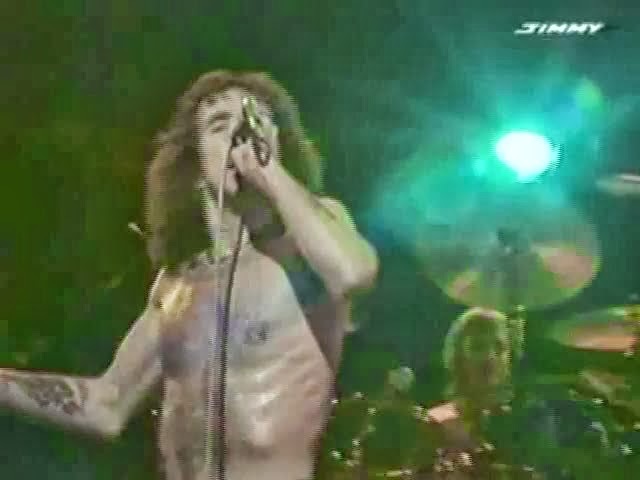 AC/DC live at Golders Green London Hippodrome on October 27,1977.